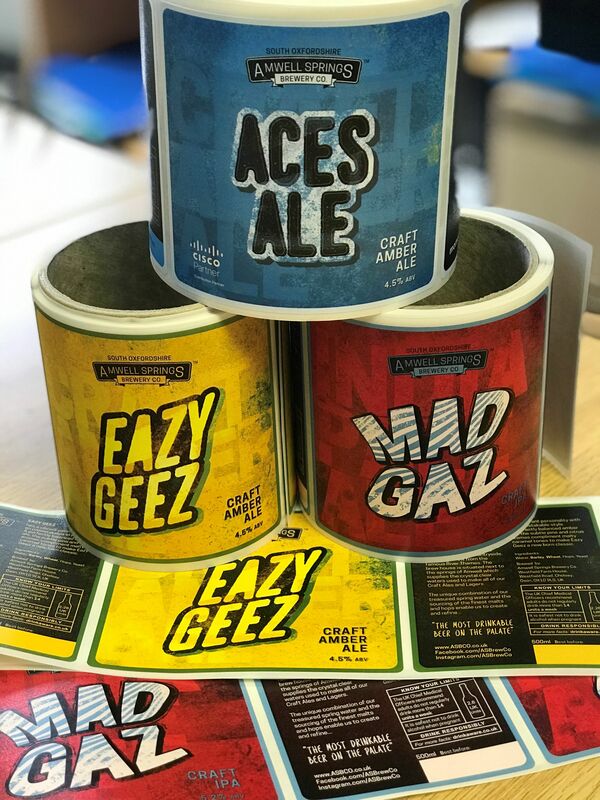 Continued research and development of new products and print finishes have allowed Daymark to offer a new textured varnish print finish on all self-adhesive labels.Textured varnish can be applied to all or part of a label to give a cost-effective premium print finish ideal for bottles or food packaging. Textured varnishes can be used independently or in conjunction with other embellishments such as foiling, high build varnishes or embossing to provide a premium print finish. To discuss a textured finish on your labels or request free samples, contact us today.